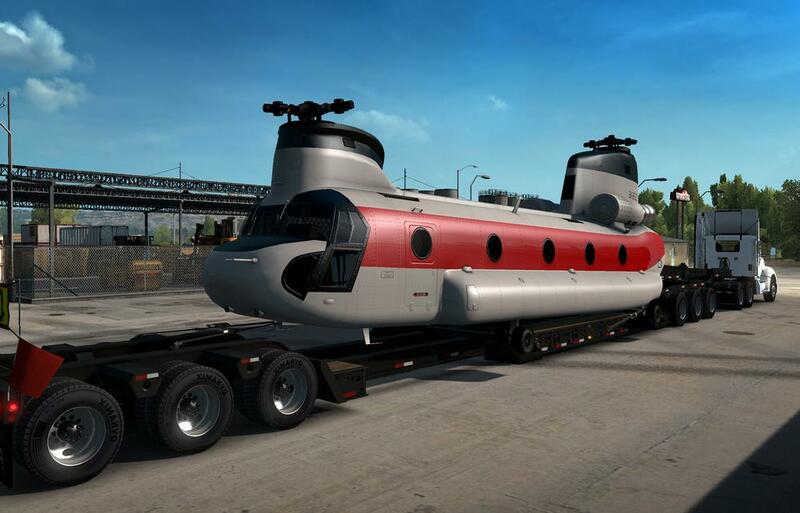 This guide will list you the 7 achievements of the DLC for American Truck Simulator. 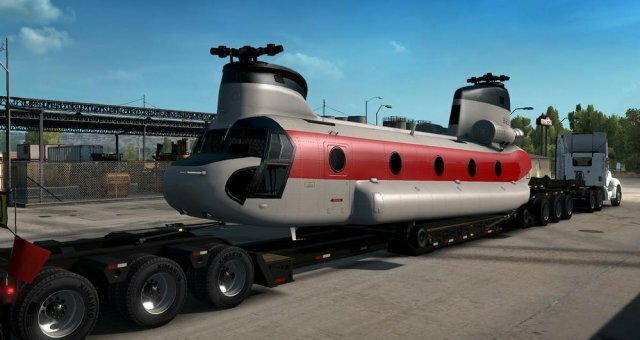 Achievement Guide (Heavy Cargo Pack and New Mexico DLC). How to Get to a Race Track (Start Your Engines Achievement). There are only 2 of the 7 achievements which needs to be explained: "Big in America!" and "Go Big or Go Home". The other five achievement will unlock if you do "Big in America!" and deliver the cargoes without damage. Tip in advance: Go and copy the following lists into a document and after every successful ride delete the cargo or route you've driven or mark it with another color. So you dont have to do the same cargo/route twice. If you dont find a mission for any of these cargoes, fast travel between your garages and look again! If you deliver all these types of cargo without any damage, you'll automatically unlock the five following achievements. How many of the 17 routes you need to do, depends on the DLC's you have. At Euro Truck Simulator 2 its possible to get this achievement if you do the routes from the DLC's you have. Thats the reason why I go and list the routes with the associated DLC.